Massive sample partitioning of nucleic acid samples into thousands of nanoliter-sized droplets, followed by well controlled PCR amplification and accurate end-point data acquisition. Sensitive and accurate detection of rare (mutation) targets and enabling precise copy number variation determination. Automated capillary electrophoresis system with high sensitivity and resolution detection. 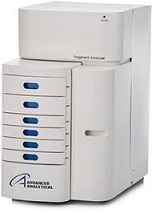 Able to qualify and quantify wide range of nucleic acid sample including DNA/RNA fragment/smear. 384-well thermal block for high throughput experiment. Therma-Base technology for rapid and accurate temperature adjustment and exceptional well-to-well temperature homogeneity. Advanced optical system for robust and accurate capturing of all data simultaneously. 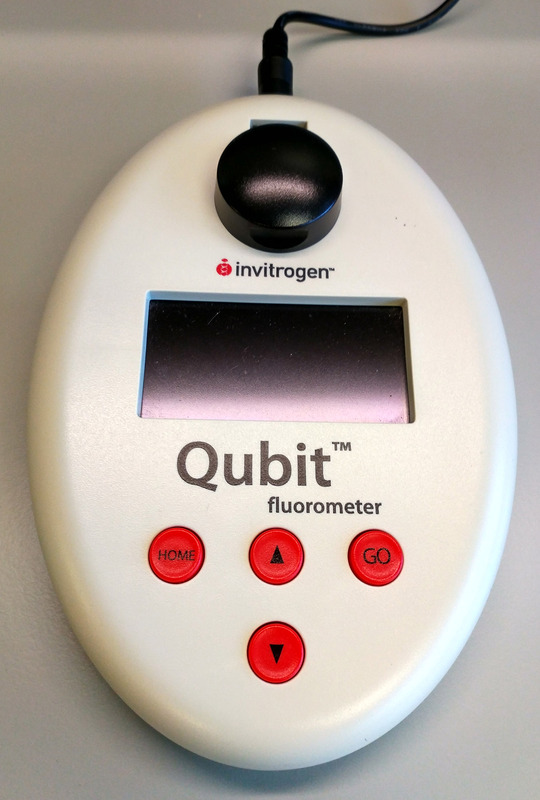 Great performance in qualitative target detection, quantitative gene expression, and mutation analysis. A nanoliter liquid handler transfers liquid from 2.5nl - 1ul (in multiples of 2.5nl) using the acoustic energy. Dynamic Fluid Analysis allows transfer various liquid based its fluids properties without user calibrations. Touchless transfer technology therefore no tips or pin are required thus dramatically reduces the possibility of carry-overs and cross-contaminations. 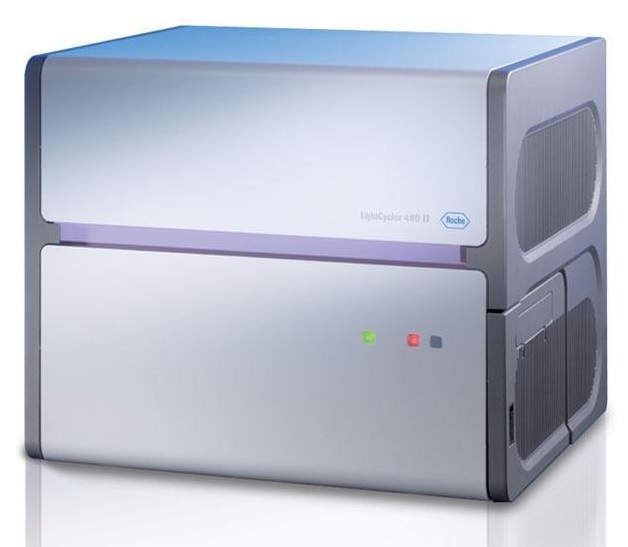 Can be used in high throughput compound screenings and genomics’ samples preparation with high precision and accuracy. A nanoliter liquid handler transfers liquid from 0.1 ul (in multiples of 0.1ul). 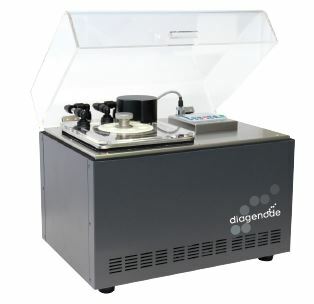 High throughput dispensing from pipette tips or centrifuge tube (as a reservoir). High precision and accuracy dispensing for various application include NGS sample preparation, cell based assays, qPCR reaction plate preparation, immunoassays/AlphaLISA, assay development and optimization. 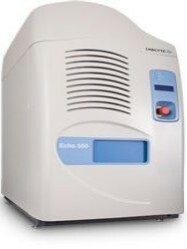 With built-in cooling system ensures high precision temperature control resulting in higher quality samples. 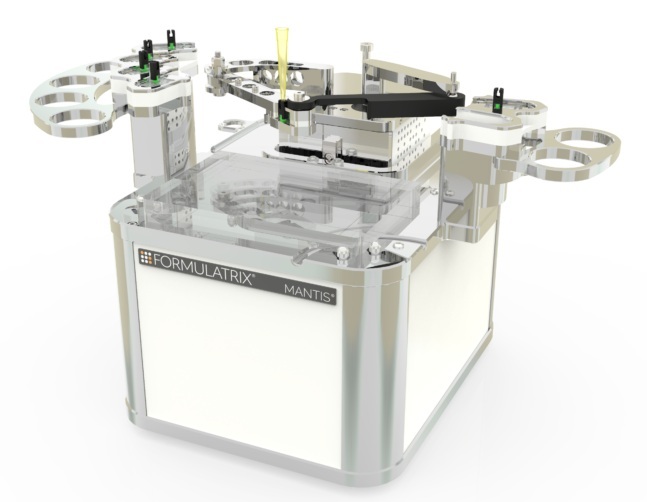 High throughput sonication in parallel of up to 16 samples with continuous rotation of tubes allows even distribution of the energy for efficient sonication.